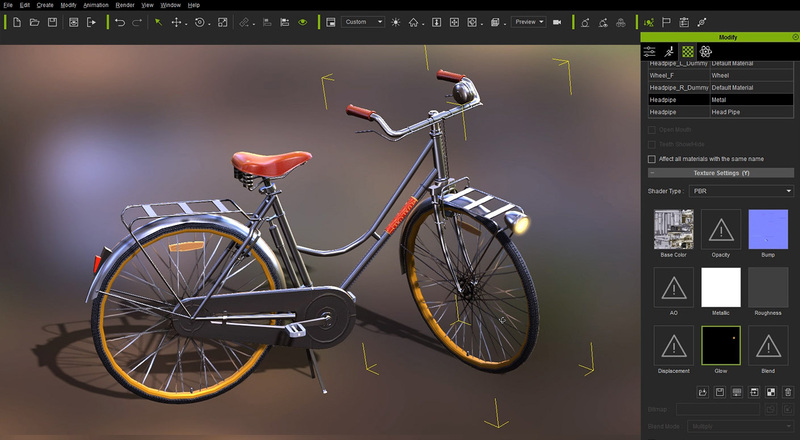 Assign and manage materials via a simplified modify interface in order to control textures, UV and multi-channel material settings without the need to code or node. Achieve amazing quality and easy customization with PBR dynamic materials that support Allegorithmic Substance & material channel mixing. 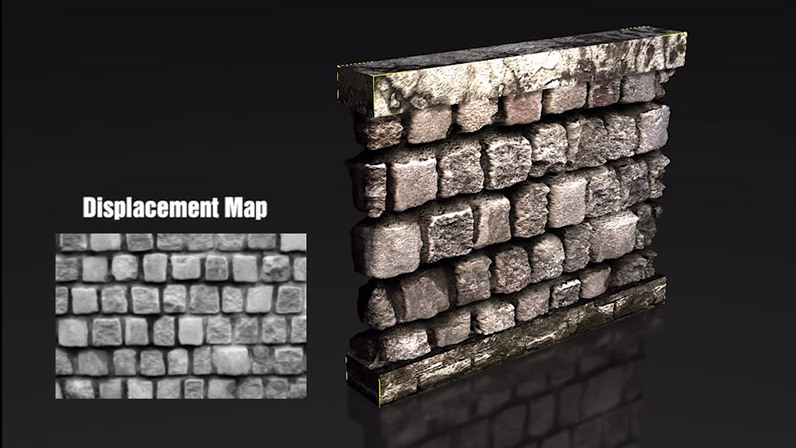 Tesselate and deform geometry via materials to add depth and effects to any objects for highly-detailed appearance while maintaining an efficient scene load. Anyone can create monochrome image maps with popular image-editing tools such as Photoshop or GIMP. 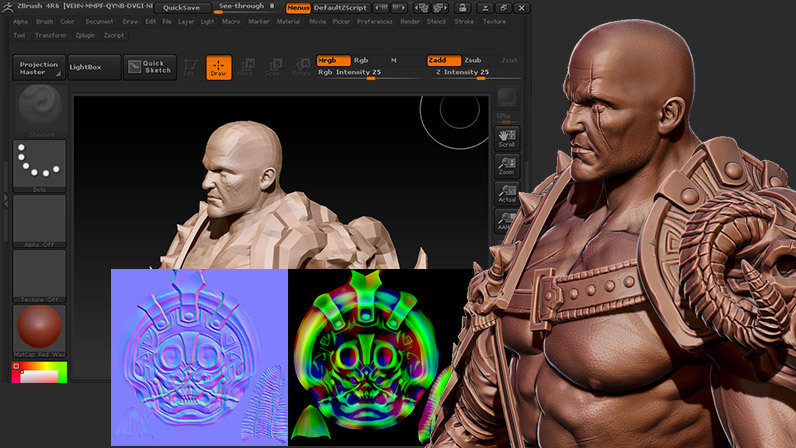 By using grayscale height maps, you can push and pull the surface of a 3D model to achieve the ideal look you desire. 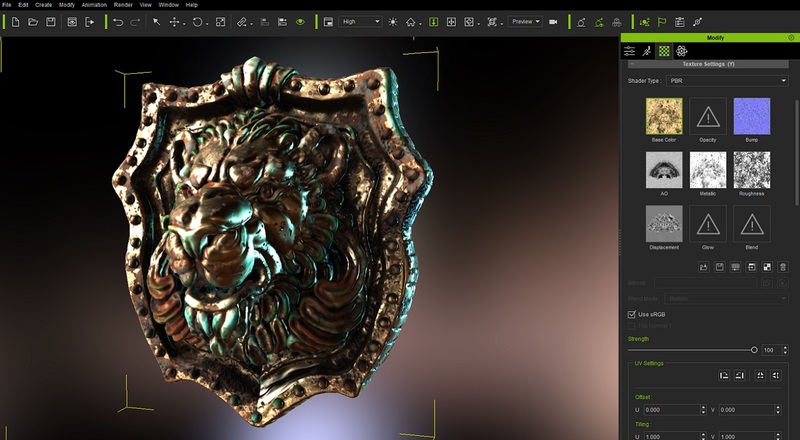 Vector displacement technology allows artists and developers to start off by creating detailed models in programs such as ZBrush, Mudbox, or 3D Coat, and then extract displacement maps to later be applied to simple geometric shapes. This process is ideal for real-time engines like iClone, and produces results that are incredibly similar to your actual model. One of the huge advantages of vector displacement is the ability to produce undercut details on your model. While height displacement simply stretches out geometry, vector displacement produces refined curves and edges, providing an unparalleled sense of detail for your model.